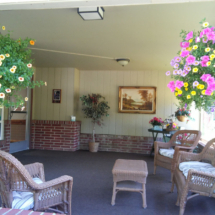 Located in Raymond, Washington, WILLAPA HARBOR HEALTH & REHABILITATION is a Medicare Certified 60 bed skilled nursing facility committed to providing compassionate and dedicated care. 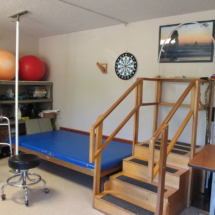 We take pride in specializing in short-term rehabilitation services enabling our residents to recover from an acute medical episode and return home. Residents are our first priority and we are committed to meet the physical and emotional needs of each individual in our care. We offer a continuum of services to anticipate and meet the individual needs of each resident–no two people are the same. Providing just the right amount of support and care is important. All care is delivered with the highest standards by skilled practitioners. 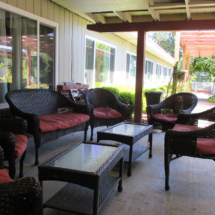 Our comfortable surroundings of lush landscaping and peaceful courtyards, combined with personalized care ensure that individuals and their families will feel at home while away from home. 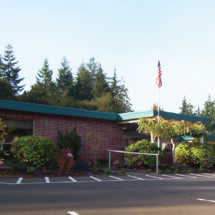 Willapa Harbor Health & Rehabilitation is located in Raymond, Washington, gateway to the serene Willapa River and beautiful Willapa Bay, set amid lush, forested lands. 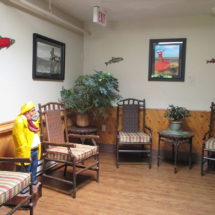 Willapa Harbor Health and Rehabilitation offers more than just 24-hour nursing care, we cater to both the physical and emotional health of our residents and patients. Our care teams work together to create personalized treatment plans to help patients through their care journey. We strive to provide industry-leading outcomes through coordination of all aspects of your care.